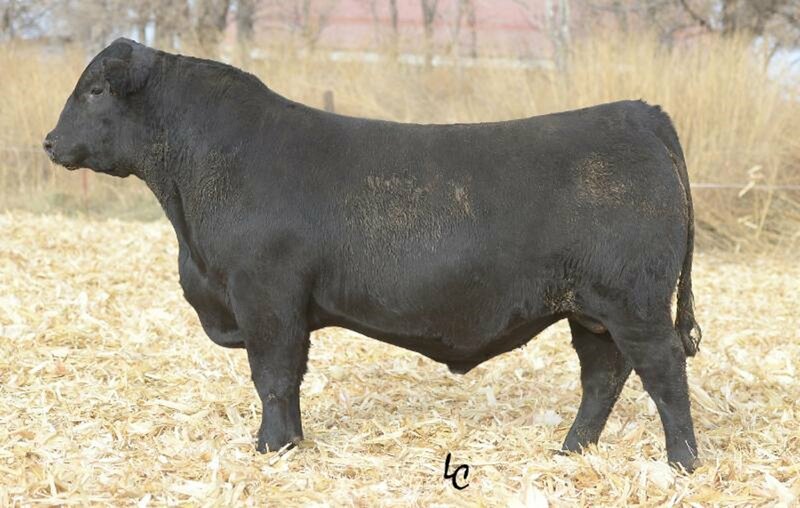 No challenge is greater in the breed then to find out-crossed calving-ease genetics that can position your customers with growth in marbled muscle and a replacement pen that is better then last year. 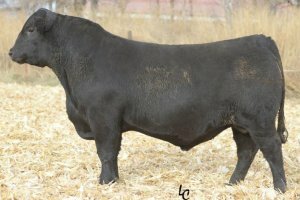 Abundance A139 to this point has done just that as a individual and his cow family is second to none on securing female traits for programs across the country. A139 has tremendous pedigree flexibility with elite EPD and 50K profile.